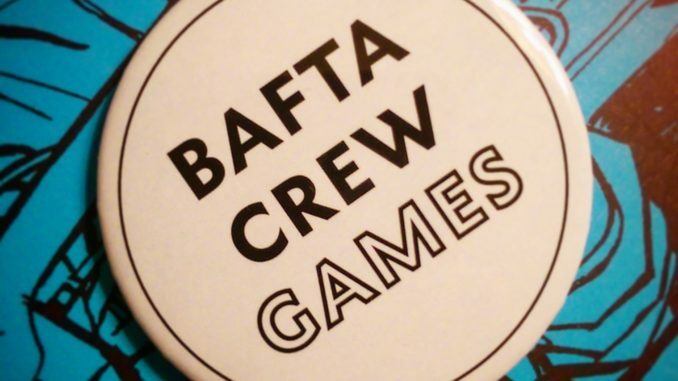 A while back I saw that the deadline for something called BAFTA Crew Games was coming up. I wasn’t entirely sure what it was before, but after a bit of research I found out that it was a membership to a year-long programme where you would get access to networking events, masterclasses and Q&A’s from industry veterans. It sounded very prestigious but I thought I’d try applying anyway to see what would happen, and a few weeks later when I had almost forgotten about it I got the email to say that my application had been accepted! So far I have been to a couple of events in London and already met some interesting like-minded industry folk who, like me, are a few years into their career and eager to learn more! 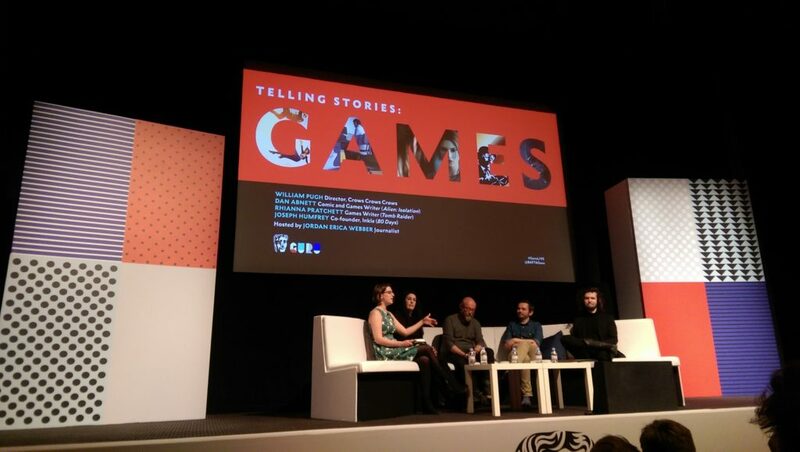 I also went to a couple of talks at GURU Live, where topics included personal experiences on the career ladder, storytelling and narrative in games, and what it’s like to get your first game out into the world. The quality of these talks was incredibly high and I feel like it was a privilege to be a member of the ‘Crew’ and I would highly recommend that anyone with a strong passion for making games apply in future years!